More flight time. Less charge time. 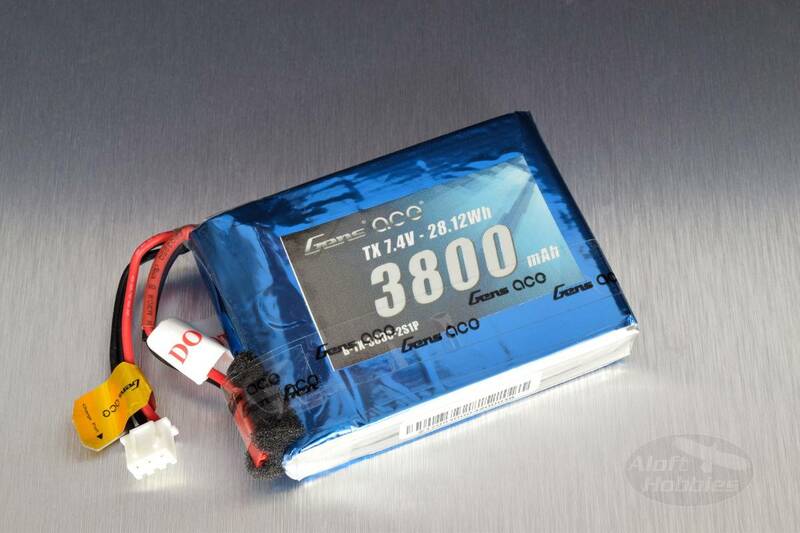 Many people have been asking for a large capacity lipo for the Q X7, so we worked with Gens Ace and had this pack specially made just for you. Enjoy! 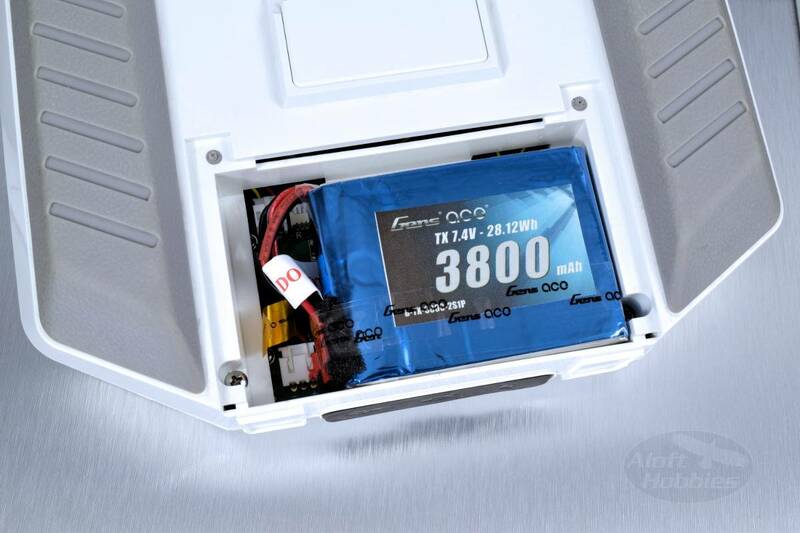 This is a 3800mAh transmitter pack that comes with a JST connector as well as a 2S balance lead and is a drop in replacement for the stock battery clip.